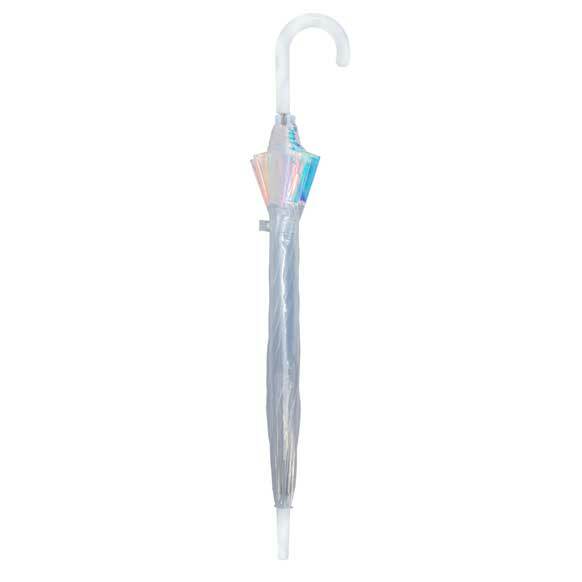 Susino have been manufacturing Wholesale Umbrellas for the past 10 years. 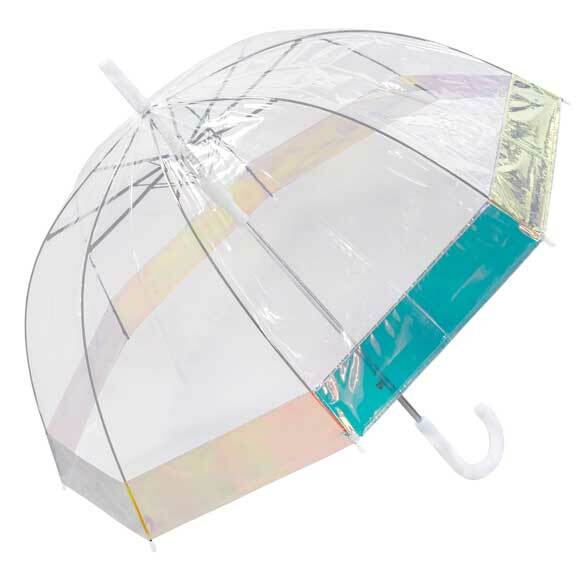 Whether a retail customer or a trade umbrella supplier Susino offers high quality and fashion based designs. 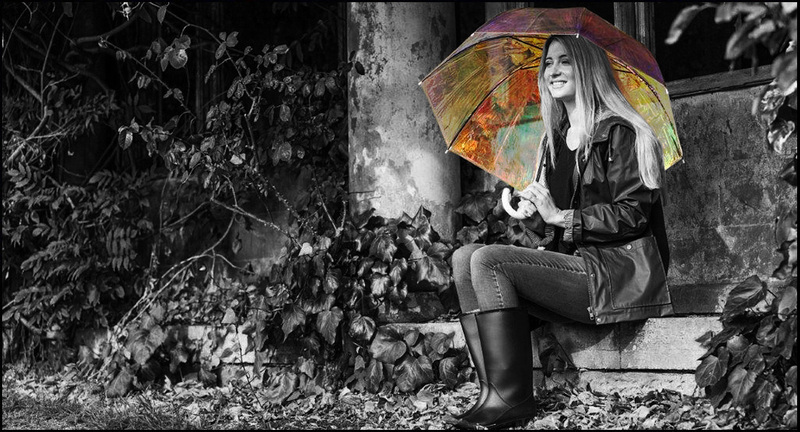 Follow us on Social Media for the latest news, updates and offers! 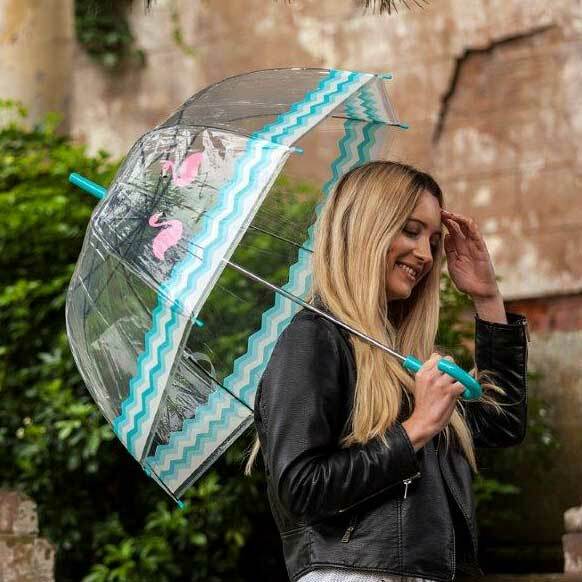 Here at Susino, we pride ourselves on being one of the largest UK umbrella companies to design accessories for both wholesale and retail platforms. 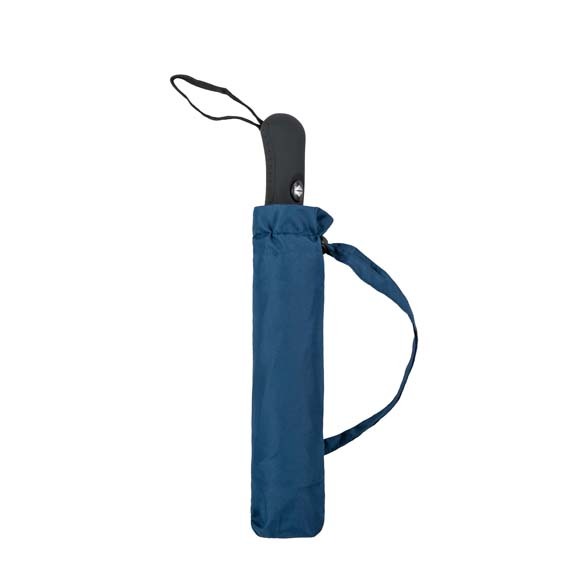 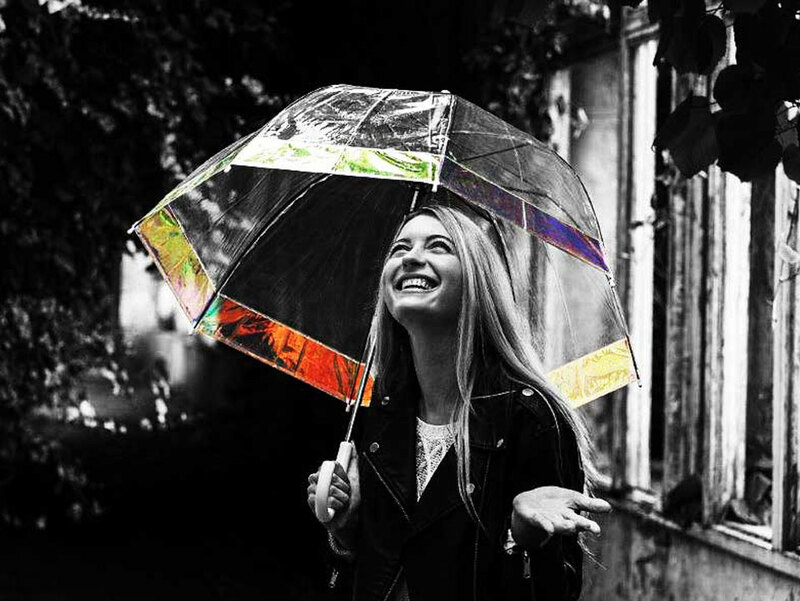 From mini compact brollies that are the perfect size for backpacks to larger designs that will keep your whole outfit dry, you can be sure that our premium umbrellas will meet all of your needs. 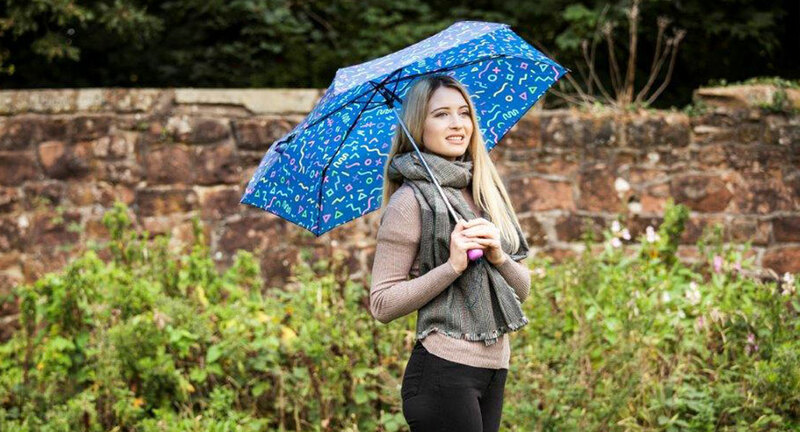 Our team of in-house designers are always coming up with unique new patterns, from polka dots to vintage florals. 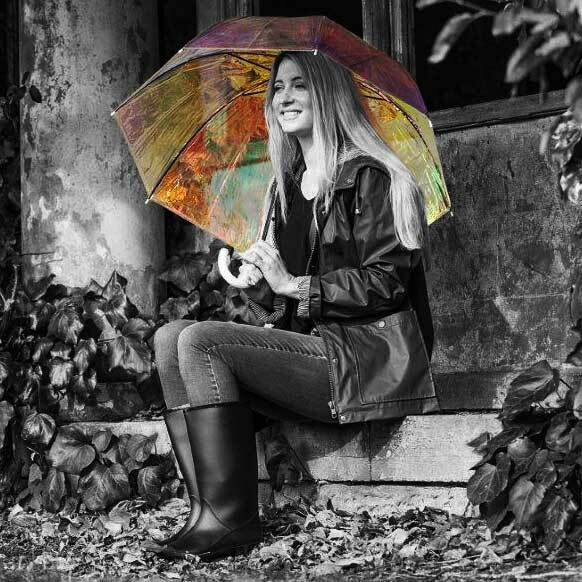 We like to keep up with trends too, and constantly release new styles in all of our handy sizes so you can stay stylish and dry all year round. 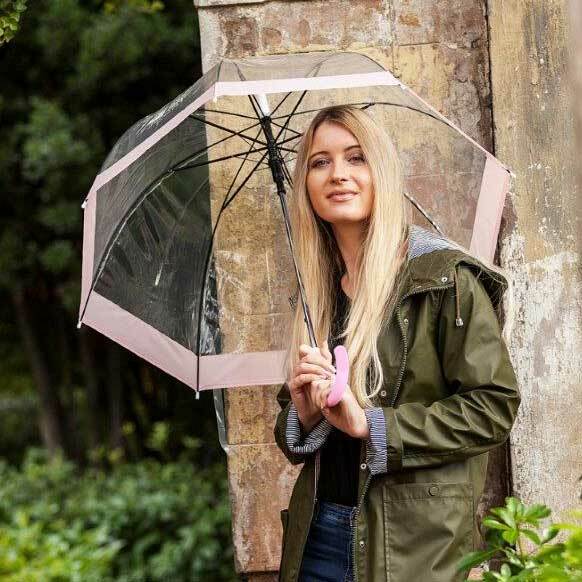 You can pick up a brand new Susino umbrella online right here or in many high street stores, independent boutiques and tourist attractions. 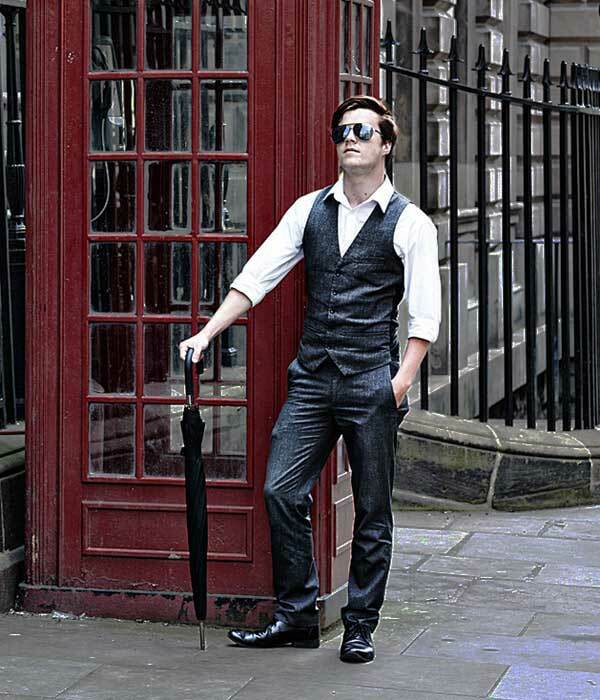 Do you own a shop? 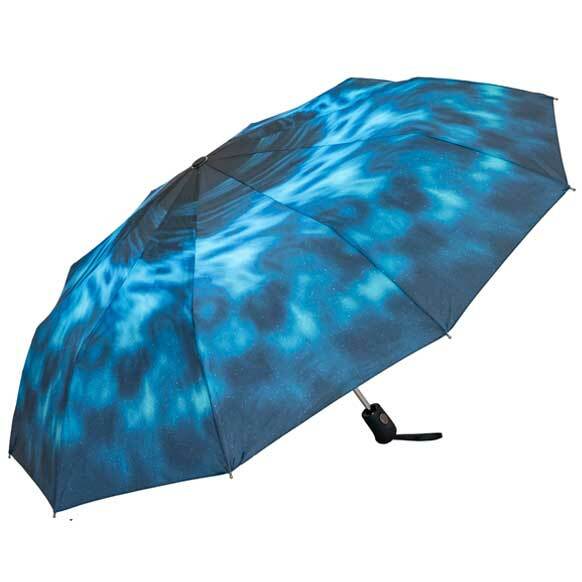 Why not check out our unique range of wholesale umbrellas today. 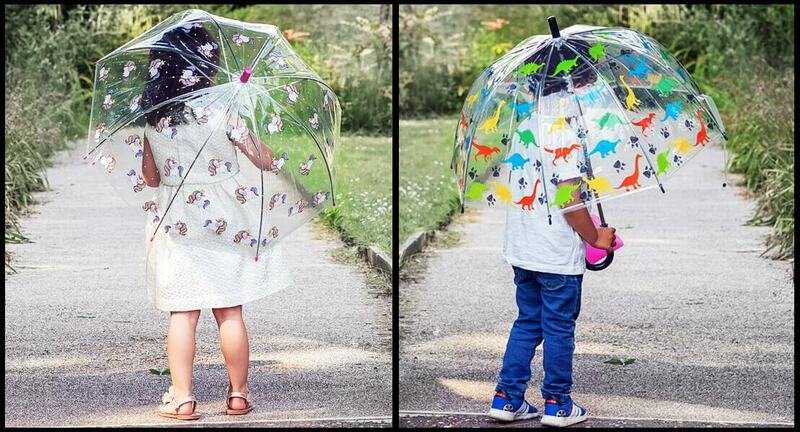 As well as our distinct range of beautifully patterned umbrellas for women and our smart collections for men, we also stock a variety of fun brollies for kids. 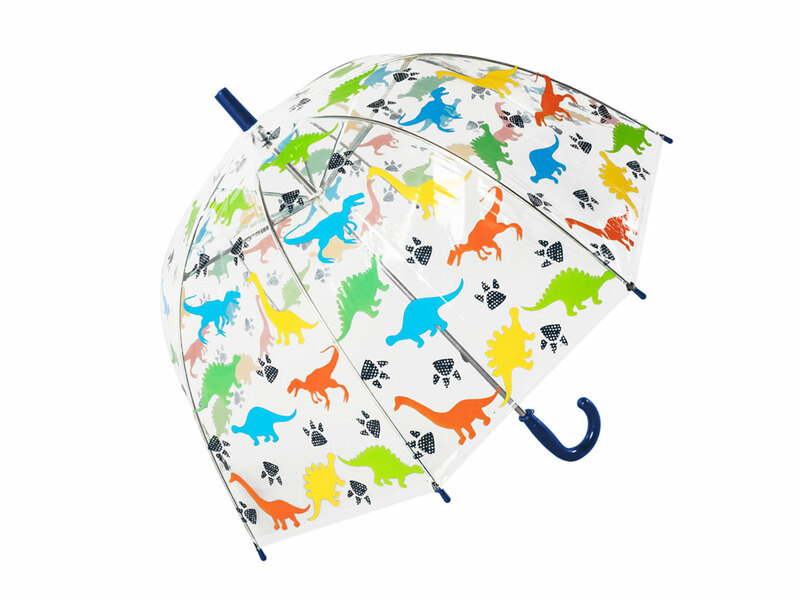 Plus, if you’re after an umbrella for a specific occasion. 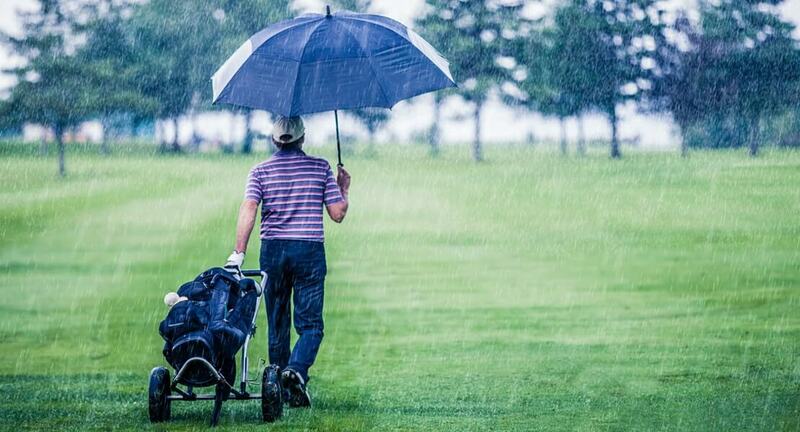 We’ve got hard-wearing styles that provide you with cover from showers on the golf course, on a walk or at a special occasion. 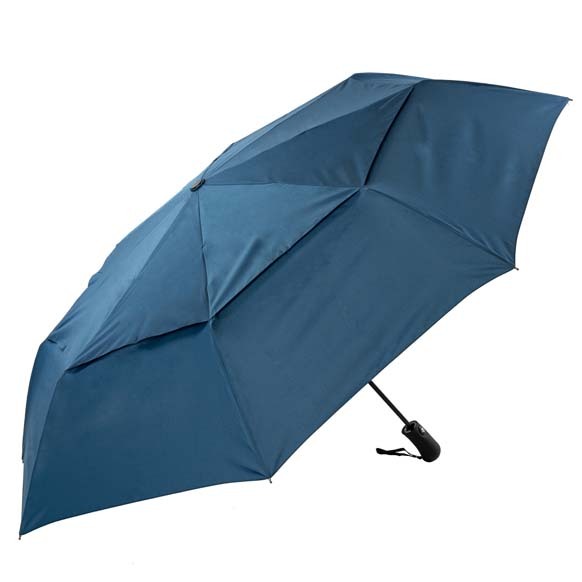 Have a browse of our online umbrella collections and find a brolly to suit your needs, age and budget. 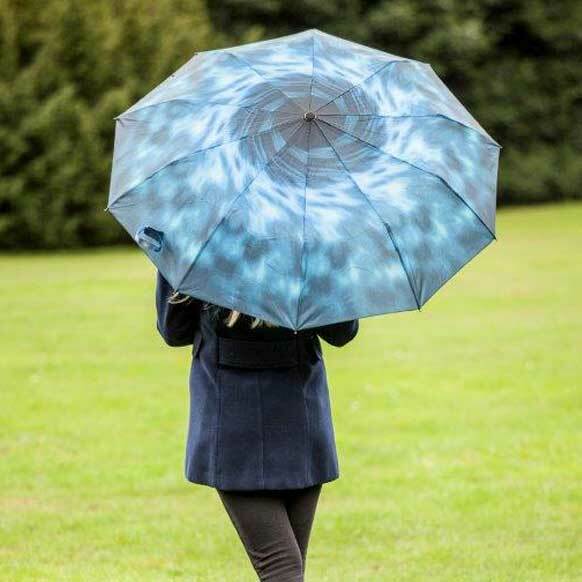 Throughout the UK, Susino is a name associated with high quality and brilliantly designed umbrellas. 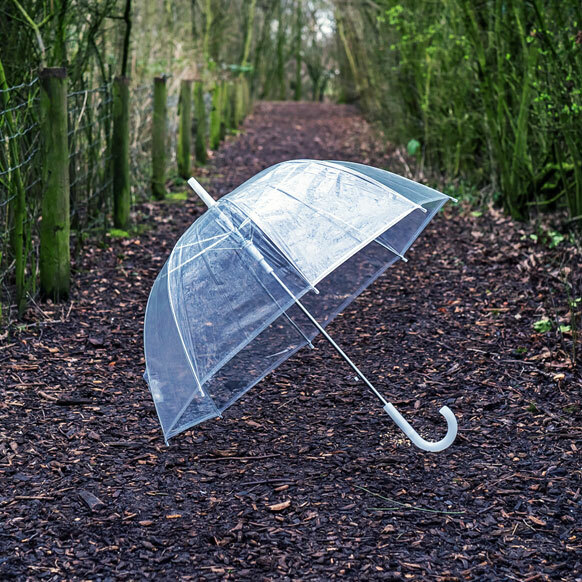 No matter what size or shape of umbrella you need to keep you and your family dry, we’re bound to have a solution that’s both practical and stylish. 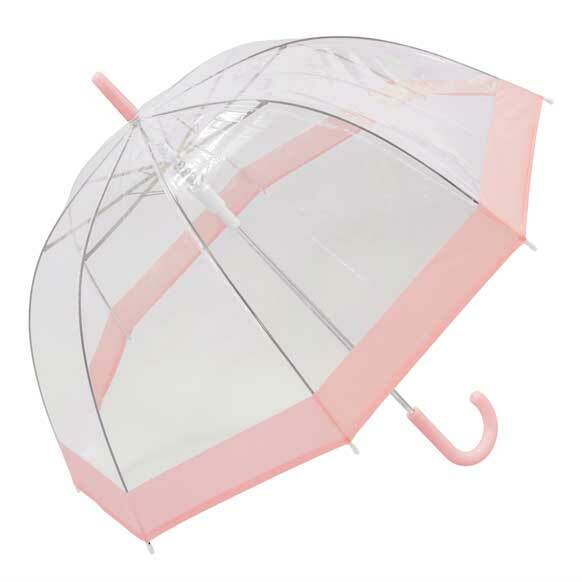 We’re not just about selling a long lasting accessory though. 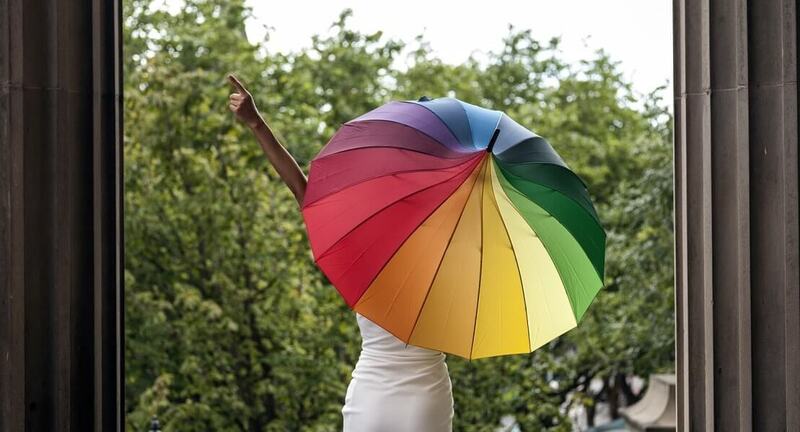 We also strive to have the best service around! 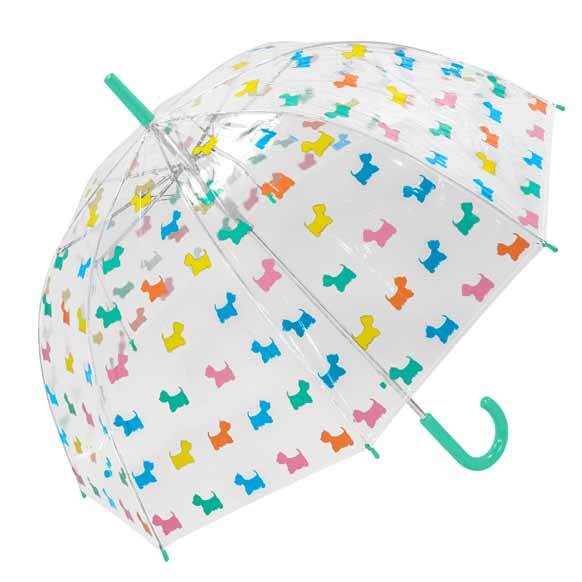 That’s why we offer free delivery on orders over £30 as well as a next day delivery service for when you need a new umbrella in an instant. 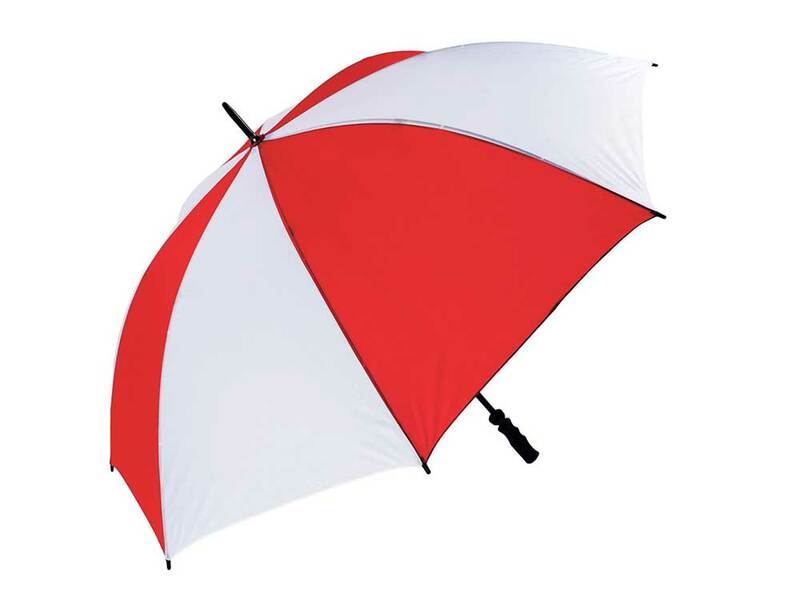 Throughout the UK, Susino is a name associated with high quality and brilliantly designed umbrellas. 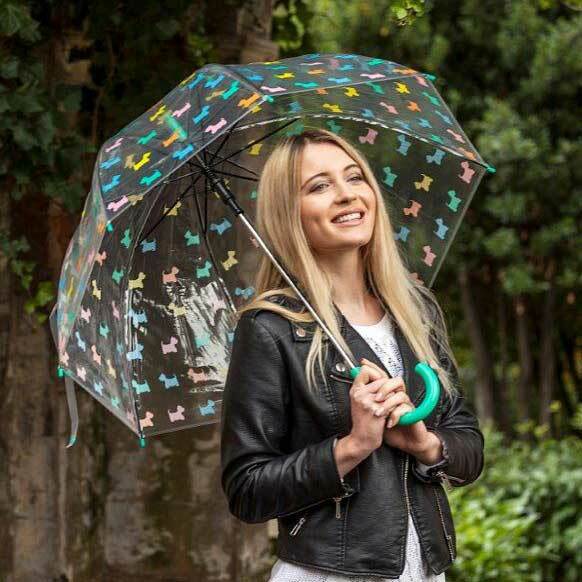 No matter what size or shape of umbrella you need to keep you and your family dry, we’re bound to have a solution that’s both practical and stylish on our online shop. 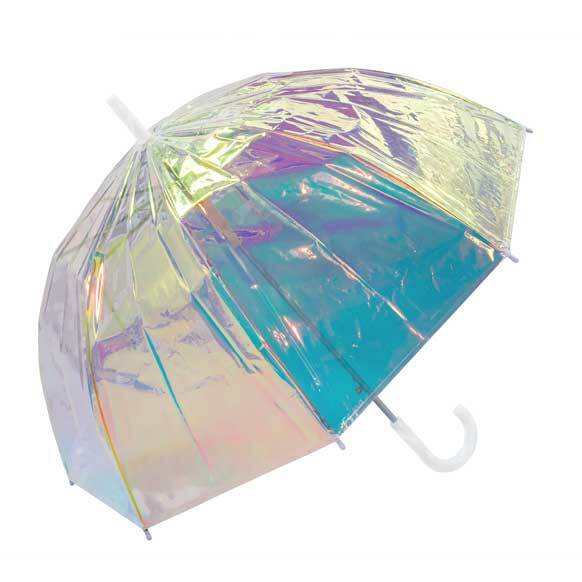 We’re not just about selling a long lasting accessory though. 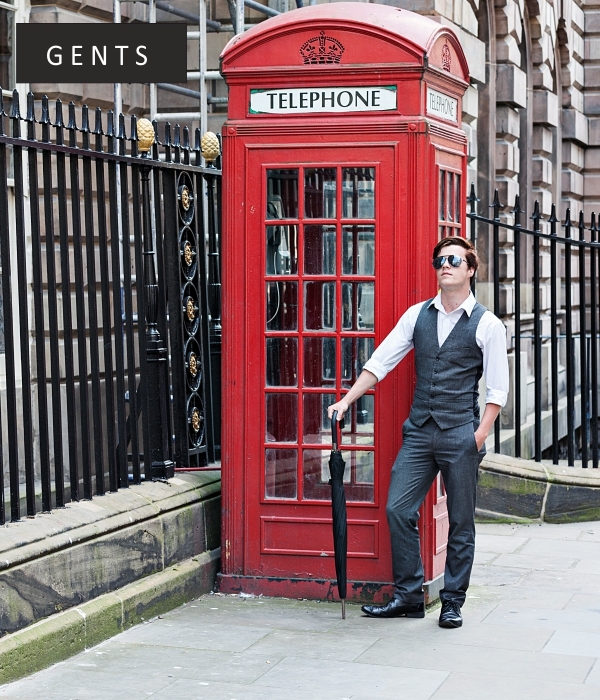 We also strive to have the best service around! 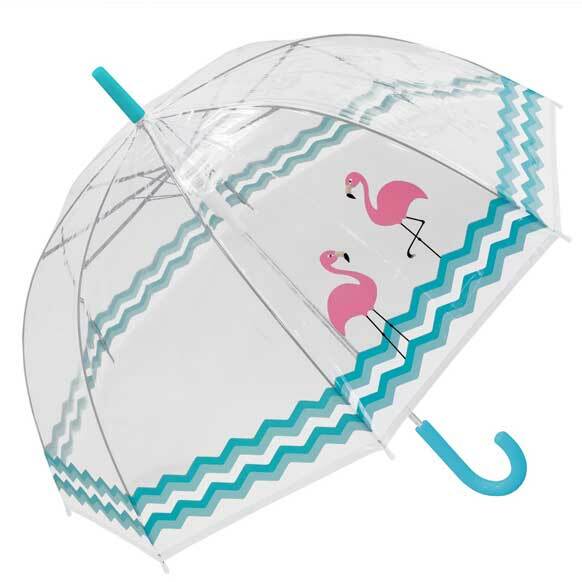 That’s why we offer free delivery on orders over £30 as well as a next day delivery service for when you need a new umbrella in an instant.